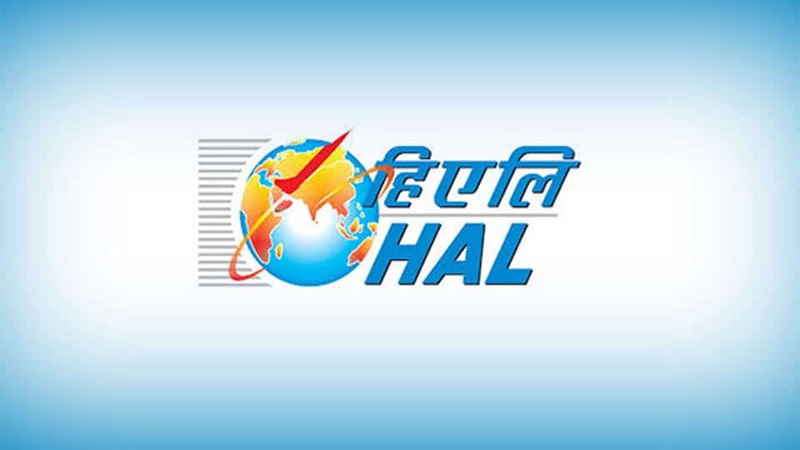 Mysuru: Hindustan Aeronautics Limited Technical Training Institute, Bengaluru has invited applications from candidates who have passed SSLC and ITI course for apprentice training in fitter, turner, machinist, electrician, welder, foundry-man and sheet metal works for a duration of one year. Applications can be obtained from the District Employment Exchange office in NR. Mohalla here and should be submitted before Sept.18. For more details, call Ph: 0821-2489972, according to a press release.